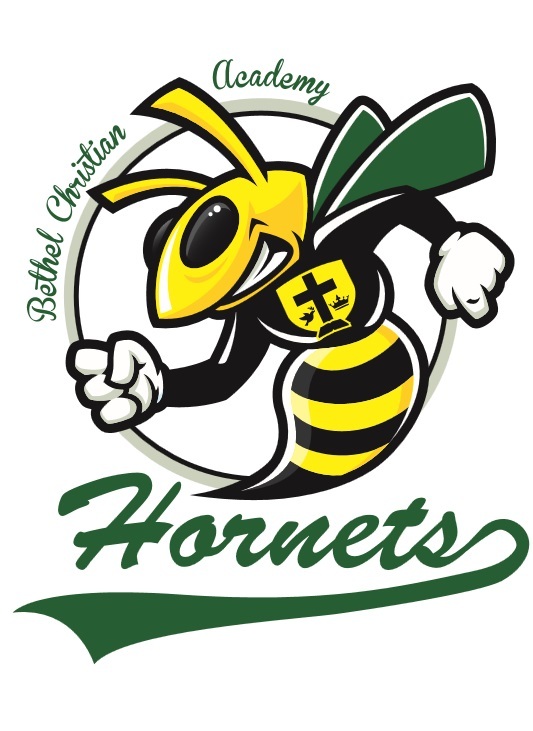 Bethel Christian Academy, a Christian based private school located at Bethel Baptist Church, 1407 W. Enterprise Avenue, New Smyrna Beach, Florida 32168. (386) 427-8889. At Bethel Christian Academy students will learn, grow, play and pray together. The ACE Curriculum (Accelerated Christian Education) is designed with the student in mind; realizing that not all students learn the same and at the same pace. The PACES (bite-sized, achievable, worktexts) include hands on activities that allow students to progress at their own pace. The individualized structure can be easily molded to how your child learns. ACE Curriculum teaches foundational Christian character.